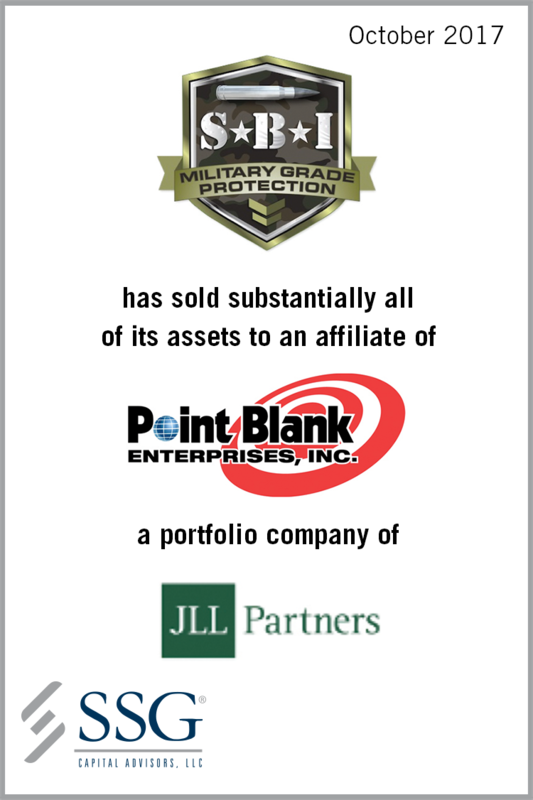 Short Bark Industries, Inc. (“Short Bark” or the “Company”) is a leading made-in-America supplier and manufacturer of high performance tactical and strategic combat gear as well as uniforms. Headquartered in Vonore, TN with manufacturing facilities in Guánica, Puerto Rico, the Company’s end customers include key branches of the U.S. military (Army, Navy and Marines) and global enterprises such as Wal-Mart Stores, Inc. The Company experienced operating losses and constrained liquidity for a number of years. While Short Bark attempted to rebuild the revenue base and right-size the operating expenses, it wasn’t able to do so without a significant new equity infusion. With awarded contracts and a large backlog, Short Bark was positioned well for significant revenue growth and profitability but lacked capital to fund a turnaround. In order to effectuate a transaction, Short Bark filed for Chapter 11 protection in the District of Delaware in July 2017. SSG conducted a comprehensive marketing process to a wide universe of strategic and financial buyers leading to multiple bids. Point Blank’s bid was ultimately deemed the highest and best price for substantially all of the Company’s assets after topping the stalking horse bidder at an auction. SSG’s experience in identifying buyers and running a thorough sale process enabled stakeholders to maximize value while preserving nearly 500 jobs.